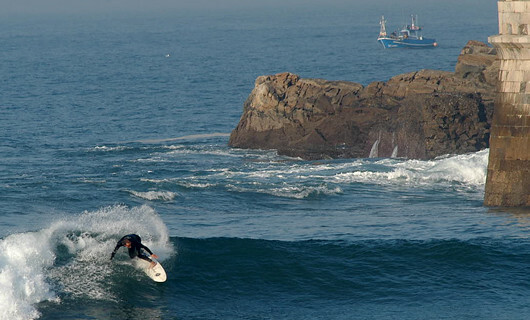 Asturias is an ideal place to surf the whole year. With breaks for all tastes and a varied coast where the unpredictability of the next wave, that which feeds the surfer adrenaline, is as fascinating or more than in any other coast. 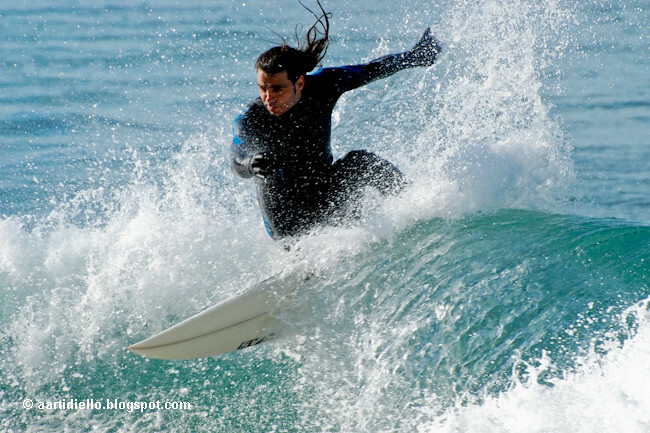 Asturias also has its own history of surfing. 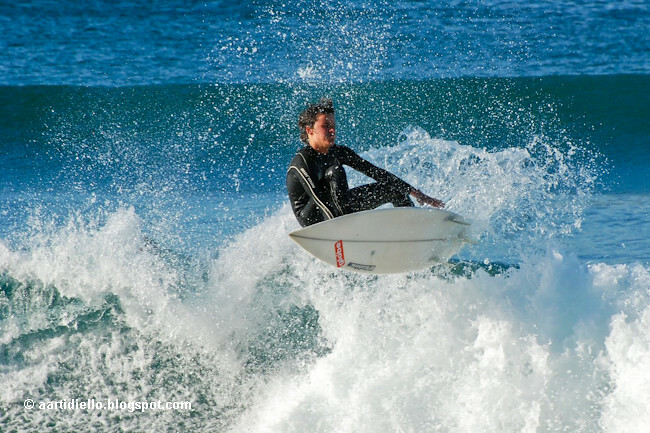 Among Asturian legends, myths and superstitions we are told about "Espumeru", a restless child who rides on the edge of the waves, rolling in the foam. 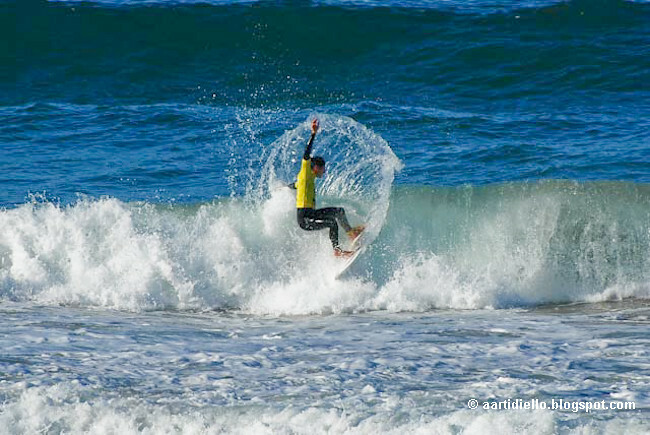 It has always been practiced in the Asturian coasts the "bodysurfing" or "surf" to free body. That is to say, to take advantage of the breaking of the wave and with its impulse to arrive at the shore with body and outstretched arms; swiftly braking on the crest of the wave at the moment it begins to break. 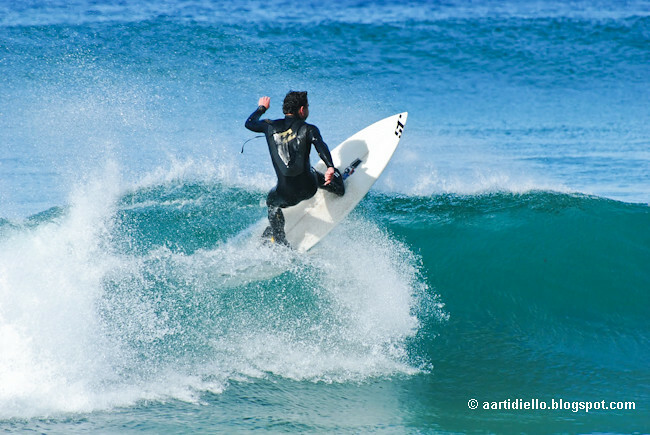 Will 1962 alone when two Asturians: Amador Rodríguez and Felix Cueto, begin the practice of surfing proper on the beach of Salinas, becoming the main drivers of this sport in the Principality. 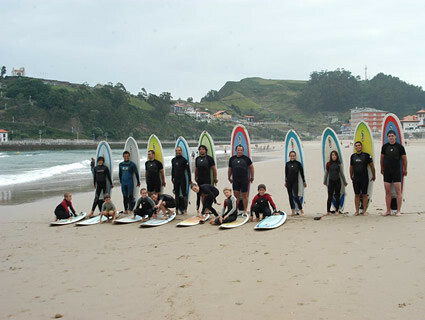 The Peñarrubia clubs and a surfing section were created in the Covadonga Culture Group, both in Gijón. In the 1967 year two Australian surfers, Peter and Robert Gulley, train in Tapia de Casariego and create a hobby in the athletes of that area. In 1969, the Bajamar Club is created in this locality. In 1971 a scoring competition for the Spanish Championship is held in Tapia de Casariego. In the 1972 year, there are again scoring events for this national event, one in Gijón and another in Tapia de Casariego. 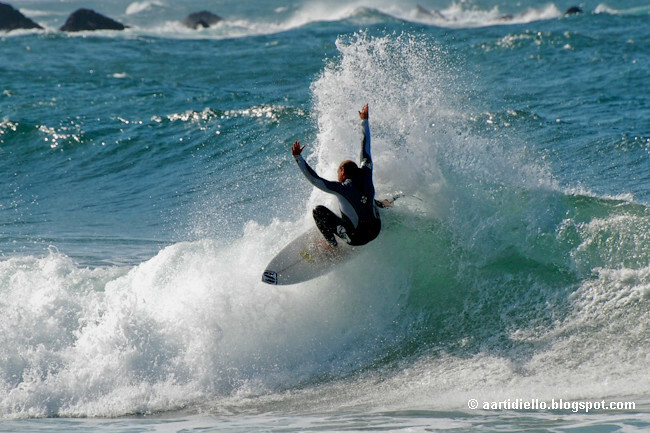 Nowadays, the concentration of surfers in the "10 Ladder" of San Lorenzo beach is common. 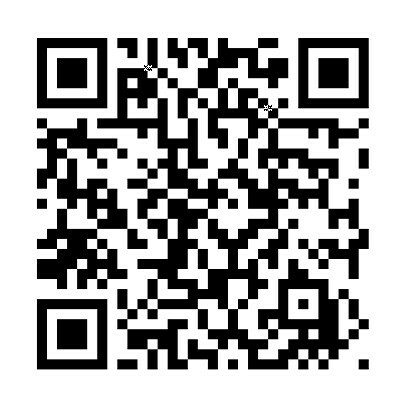 Y In recent years, world, European, national and regional championships have been held in Asturias. It also caters to all the specialties, the most contemporary: shortboard, or short board surfing, and the original longboard, with long boards that are again more fashionable than ever. · Rodiles (Villaviciosa). 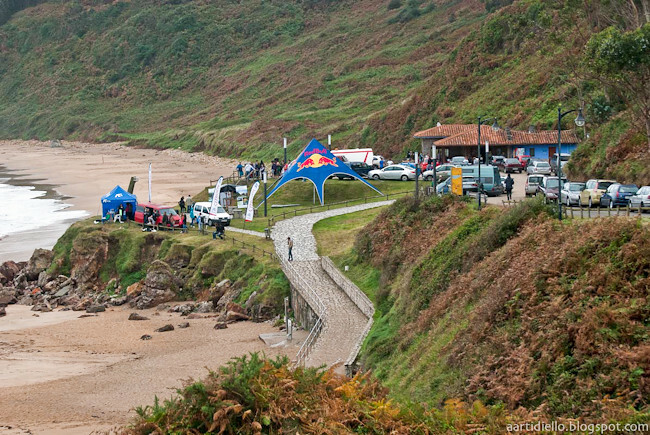 One of the best beaches in northern Spain for this sport. It offers different possibilities. At low tide, at the western end of the beach, strong and long left waves are produced. With high tide and to the East, very good peaks arise. The beach is located in a natural reserve of great beauty. 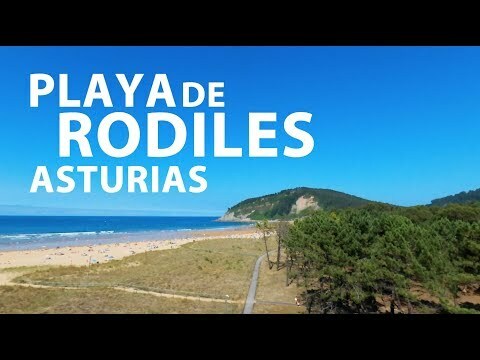 Popularly it is affirmed that here we will find some of the best waves of the peninsula, a tube to the estuary of the estuary many times compared to Mundaka. Beach of La Grande (Tapia de Casariego). 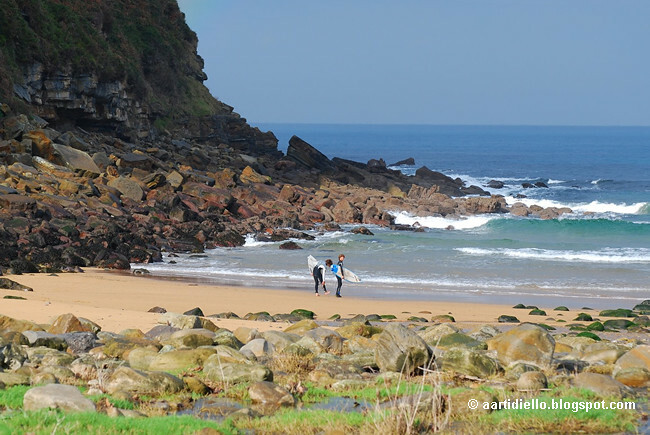 At the western end of the Asturian coast is one of the first beaches dedicated to surfing throughout the Principality. Common site of a European championship, this blue flag sandy area has two spots: one with a sand breaker that waves from right to left, and another with a rock breaker and an ideal left wave at mid-tide. The beach is small but with unbeatable conditions to fly. San Lorenzo (Gijón). 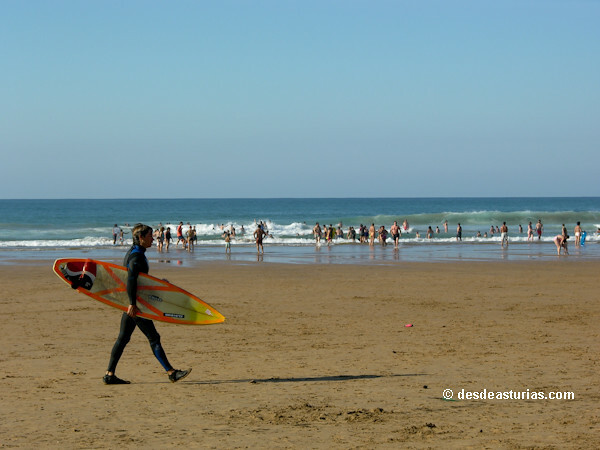 Urban and busy beach, one of the largest in Asturias with 1,5 km long. Throughout it, different peaks form from right to left. On favorable days it works with all the tides, although at high tide it forms counter-waves. 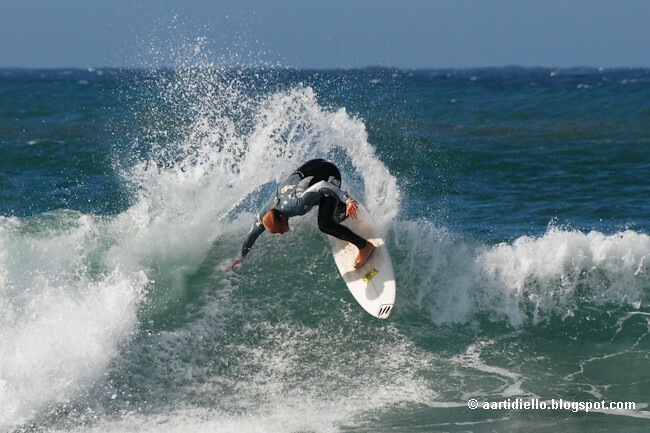 At low tide, on the eastern side of the beach breaks a long wave, with sections and fun. The 9 and 10 stairs are a mythical meeting point for surfers. One of the enclaves with greater tradition and roots of all the Principality, with surf club included. Salinas and El Espartal (Castrillón). 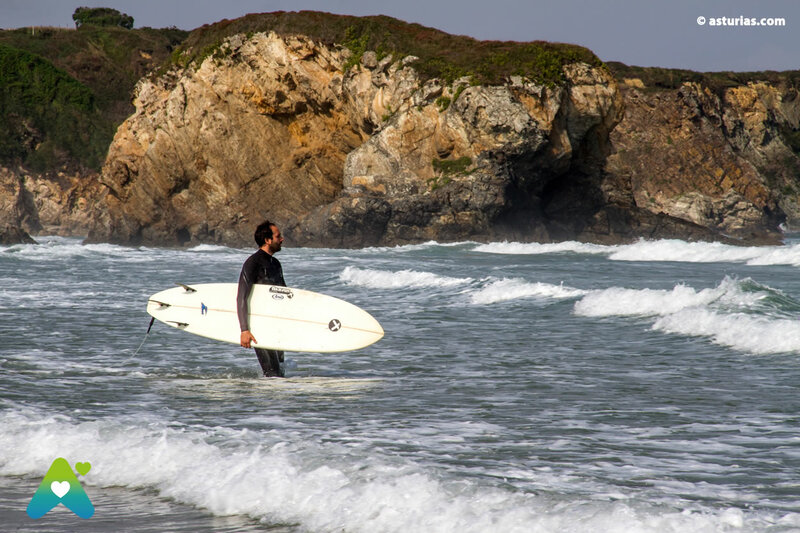 Oriented to the Northwest like most of the best surfer beaches of Asturias, it is considered the most appropriate for surfing. Being a long beach you can find everything along the route. There are plenty of right and left peaks, and on the side of the Espartal, to the west, a very good right bar is produced. It is surfed from the 2 to the 12 feet. Holds a lot of sea. 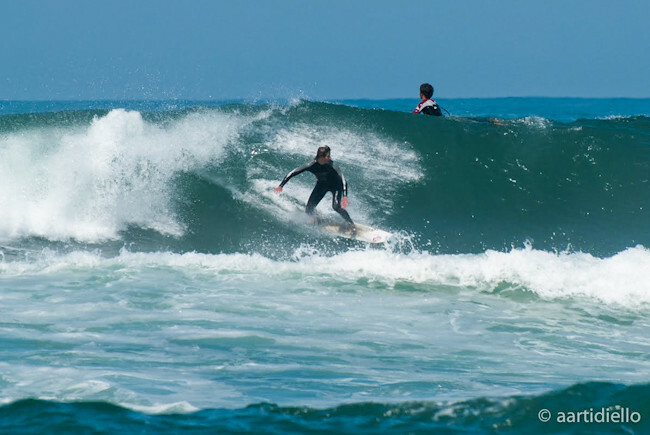 It is usually crowded with surfers, because it is close to nuclei with a lot of population. Spain Beach (Villaviciosa). It is oriented to the North, so its favorable winds are Southwest-Southeast. Its bottom is sand and flat rocks. Your best moment is half tide. It breaks very close to the shore and produces very good waves. Verdicio (Gozón). Oriented to the Northwest. In good conditions it produces very powerful left waves, with hollow sections. San Antolín (Llanes). Very open beach facing the Northwest. It holds a lot of sea and you can surf both at high tide and at low tide. The southwest and southeast winds are favorable. It is not normal to see many people surfing on this beach. But when the conditions are good, you can have a great time. Santa Marina (Ribadesella). Urban beach that is oriented to the Northeast, so it is sheltered from all winds, except the North. Holds a lot of sea, several peaks are formed. 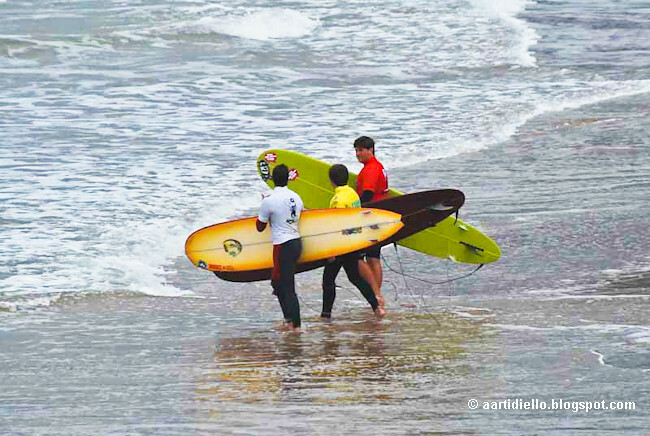 It has surfing tradition, you will always find people in the water, especially in summer (in winter only the classics). Vega (Ribadesella). Very open beach with Northwest orientation. When the conditions are favorable it gives good waves of right and left. It does not hold much sea, so we could call it summer beach. · Peñarrubia (Gijón). Good waves depending on the tides, although it holds a lot of sea. It is a beach with sand and boulder backgrounds. There is a flat reef that gives good waves and not very dangerous. · The Mongol (Gijón). There is a good right wave with different sections that can be caught whenever there is a lot of sea. Its bottom is rocks, which makes it dangerous because, depending on the tides, you have to avoid them. · Cueva Beach (Valdés). Oriented to the Northeast. Good waves left and right especially at low tide and rising, at mid tide. It is an open beach with a sandy bottom. Its favorable winds are the Northeast and the South. Otur Beach (Valdés). Also known as "Brutal Beach". It is a small beach, it has right and left peaks that break into sandy bottoms. It does not hold much sea. The favorable wind is the Southwest. Frexulfe (Navia). 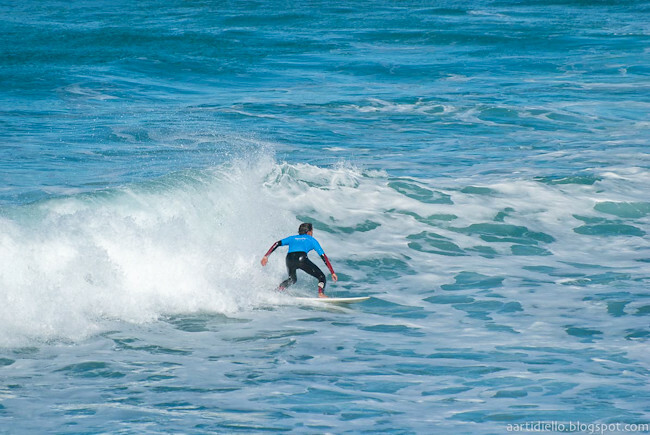 Like all the beaches with the best breakers, it is oriented to the Northwest. Create powerful and strong waves, with sections. Beach of Navia (Navia). North orientation. Long beach with different possibilities and that holds a lot of sea. In the middle of the sand a bar is formed that gives waves of excellent quality, left and right. In its eastern slope there is a point called "El Moro" which, when the sea conditions are good, produces good rights. It works with all the tides. 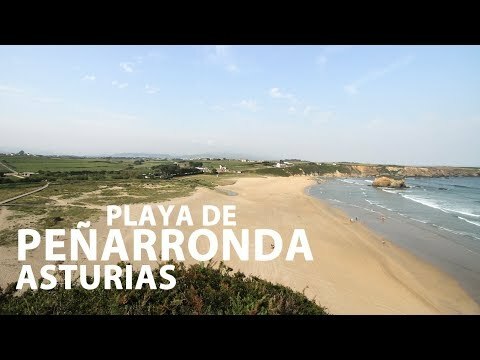 Peñarronda (Castropol) North orientation. It gives waves with a lot of quality, with bars or right and left peaks. It works with high and low tides, but the best is half tide. 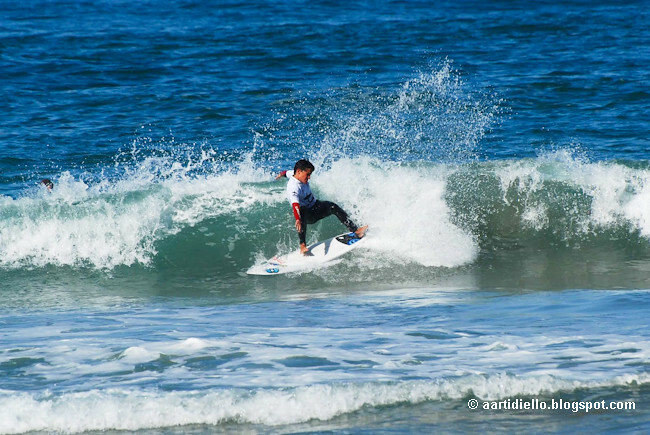 Located in the town of Ribadesella, Nakel Aventura has own surf school, in addition to a section "Nakel Camps", with different modalities and all this, with our seal of quality and family and personalized treatment. We organize a healthy and healthy leisure. 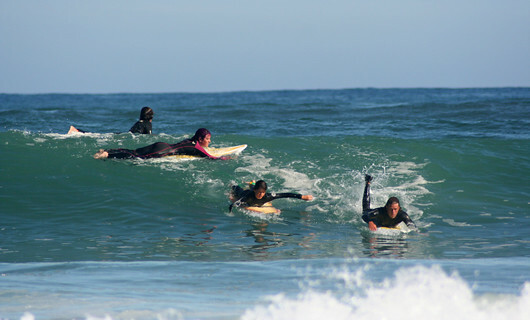 Find out about our surfcamps for children and young people from 8 to 15 years. Our courses and surfcamps are taught on the beach of Santa Marina, Ribadesella, using the Vega Beach located five kilometers as an occasional alternative. 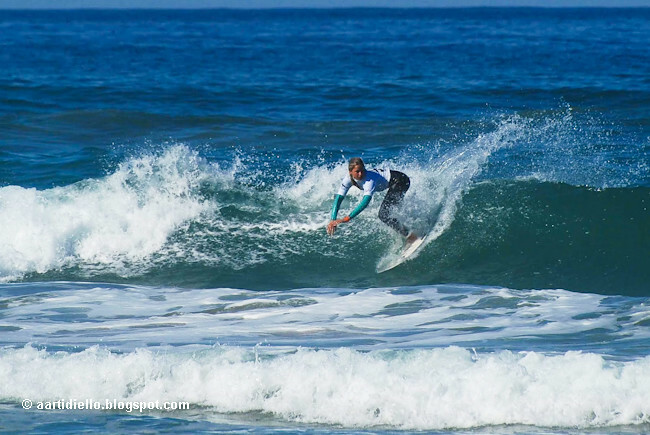 We offer Surf Camps of 2, 5 and 7 days with accommodation in our Surf House combining surfing with many activities on the beach, paddle board, skate classes, video corrections, barbecues and many surprises for all our campers. Get us! Punctuation: 4.8. of 6 votes. 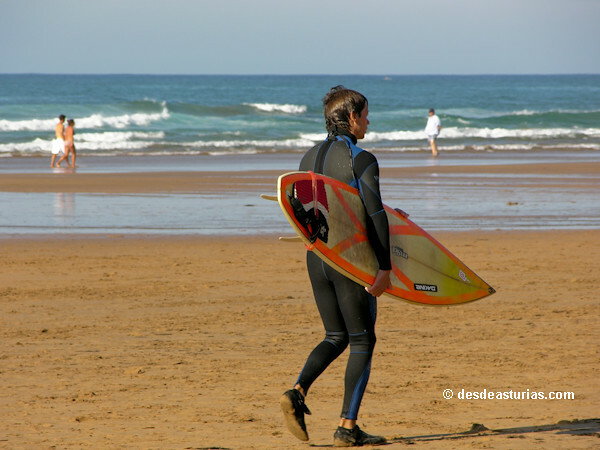 8 answers to "Surf in Asturias"